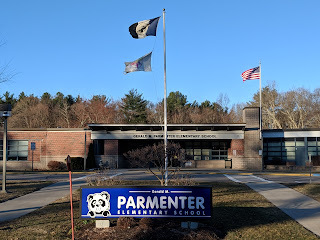 Franklin Matters: Superintendent Ahern's Letter to School Committee on "School Start Times Discussion and Request"
Superintendent Ahern's Letter to School Committee on "School Start Times Discussion and Request"
The purpose of this memo is for me to propose next steps with respect to the matter of adjusting school start times in Franklin in advance of the discussion on April 9, 2019. I propose that the School Committee consider the matter of adjusting school start times in two steps. The first step would be to vote this spring to 1) dissolve the SSTAC and 2) authorize me as Superintendent to move the inquiry into a second phase. This second phase would build off of the work of the advisory committee by continuing to iterate the proposal as greater clarity is gained. As transparency and communication is critical on such important matters, I would build in regular and predictable checkpoints with the School Committee and the community with updates on progress. The second step would be to vote on adjusting start times at the conclusion of the second phase of this work, once more of the potential impacts are resolved and a more detailed proposal is available. I would anticipate this vote to be during the 2019-2020 school year. This may delay any potential implementation, but I feel that it is important to gain greater clarity and have a more detailed proposal. 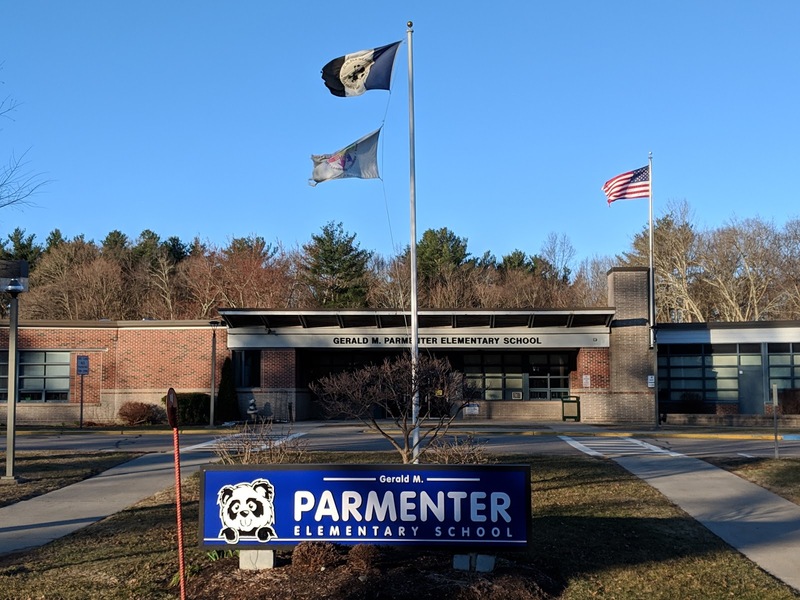 At your last meeting, on March 26, 2019, the School Start Times Advisory Committee (SSTAC) presented its findings and recommendation to the School Committee. The advisory group voted 13-2 in favor of adjusting start times. Further, the committee evaluated 2 scenarios and presented you with specific details on the votes on each. I would like to share a little more about the context of the advisory committee’s work and recommendation. The purpose of the SSTAC was to study the prospect of adjusting start times locally in Franklin, based on what research supports about sleep and adolescents and its assessment of impacts locally. It was formed in December of 2017 and was intentionally comprised of both community and school department members. The individuals on this committee volunteered numerous hours of their time in both meeting as a group and in conducting independent investigations into the questions that were posed as part of the six subcommittees. Their efforts were invaluable, are much appreciated, and are to be commended. As a public body, there were inherent limitations of the SSTAC. All members were sworn in by the Town Clerk and took an oath to abide by the Open Meeting Law, which limited the committee’s dexterity and flexibility in performing its research. All matters were handled in the public realm with agendas posted and minutes tracked. Work in between meetings was necessarily up to team members as individuals, making the task more difficult. On one hand, this was a very welcome approach as it kept the conversation transparent and open to the community. That being said, it limited the depth of the work in between formal meetings, which could realistically occur only once or twice per month. The SSTAC’s recommendation comes forward with Scenario B being a favored situation based on “ideal” circumstances (based on the research), although it had not received unanimous support. I asserted to the SSTAC at its last meeting that I would need flexibility to alter the scenario in the next phase of the work because more details admittedly need to be worked out. Many of the details that were identified by the advisory group, and some that the group did not consider, are now being identified and discussed within the community. I wish to express my thanks and gratitude for members of the community who have shared their thoughtful perspectives, on both sides of the issue, over the past two weeks. These e-mails add depth to the comments that were provided when the community was initially surveyed. I welcome this feedback as it can only make our consideration of the topic richer and fuller as well as any proposed solution a better one for the community. Much of the feedback that has been received raises important questions, which can only be answered with more time. As such, as Superintendent, I would like to clarify my request of the School Committee. Again, I propose that the School Committee consider the matter of adjusting school start times in two subsequent steps. The first, would be to vote this spring to 1) dissolve the SSTAC and 2) authorize me as Superintendent to move the inquiry into a second phase. This second phase would build off of the work of the advisory committee by continuing to iterate the proposal as greater clarity is gained. By authorizing me to move into the second phase, I could conduct this work with an internal team who can dive deeper into resolving the issues. I would welcome further collaboration with faculty and staff, coaches and advisors, families, students, and community members throughout this process. Additionally, as transparency and communication is critical on such important matters, we would build in regular and predictable checkpoints with the School Committee and the community with updates on progress.